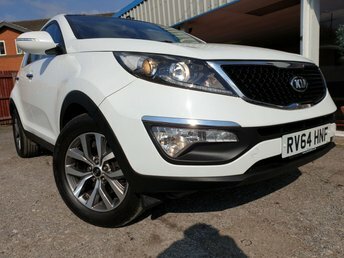 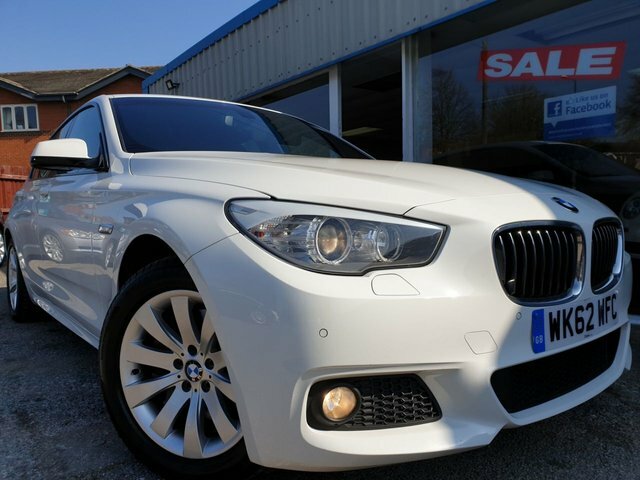 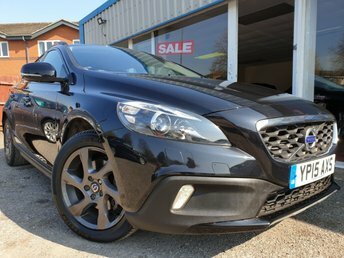 Fantastic offers on quality used cars near Nottingham are waiting for you at Excel Motors (Midlands) Ltd. no matter what your budget, we are sure to have a motor for you! 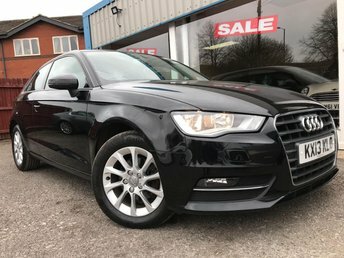 Our site is situated on Raynesway in Derby, around three quarters of an hour from Nottingham if you follow Remembrance Way on to the A453. 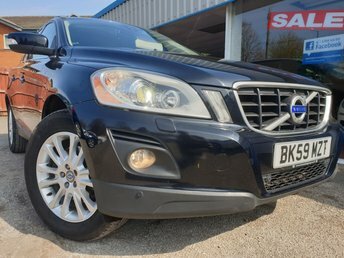 Alternatively, you can reach us by driving straight along the M1 for approximately 50 minutes. 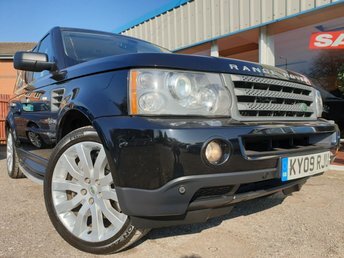 Excel Motors (Midlands) Ltd has a range of used cars for sale from renowned car makers, such as Volkswagen, Vauxhall, Land Rover and more, and we pride ourselves on providing customers in the Nottingham area with mechanically sound and robust vehicles that have been well-maintained in the past. 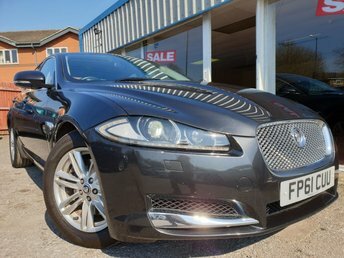 So, if you are looking for used cars in Nottingham, make your way to Excel Motors (Midlands) Ltd today!